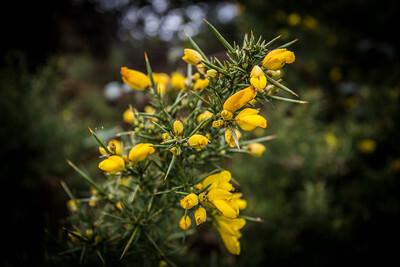 Images from around Pembrokeshire, on the Welsh Coast. 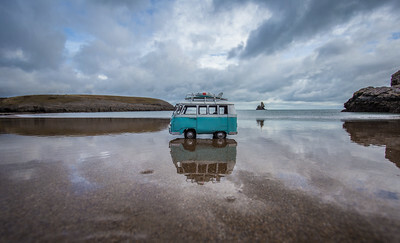 A model of a Volkswagen camper van reflecting on Broad Haven South beach. 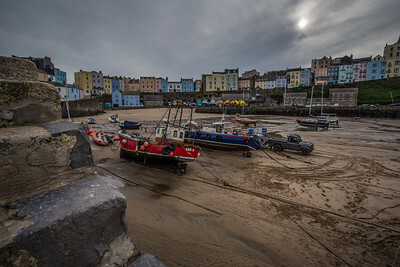 A winter view across Tenby harbour, as the sun attempts to burn through the cloud. 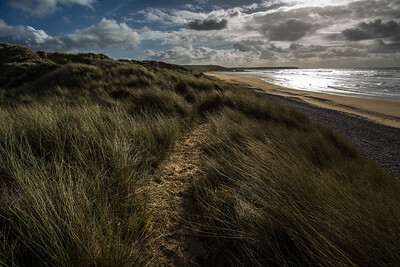 Out on the Wales Coast Path near Ceibwr Bay. 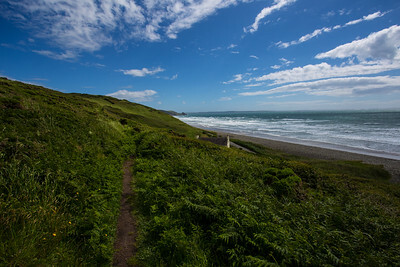 Approaching Pwll y Wrach (The Witches' Cauldron) from Ceibwr Bay on the Wales Coast Path. 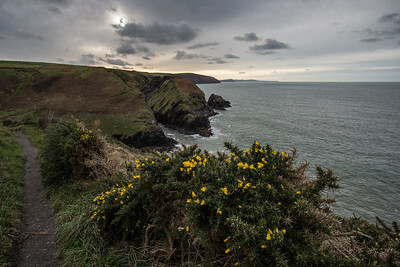 The beautiful Pembrokeshire Coast at its majestic best. 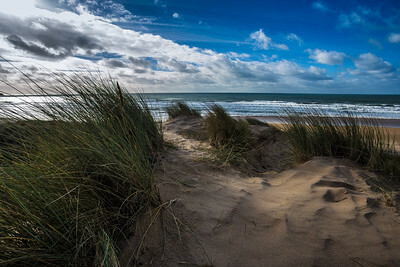 One of the best beaches anywhere in Wales. 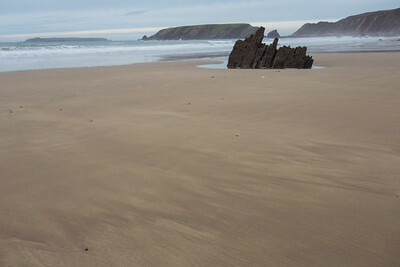 Marloes Sands, January 2017. 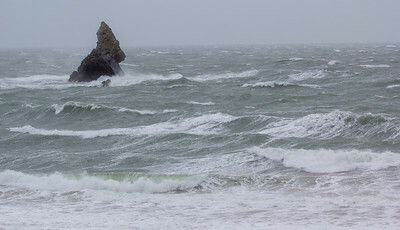 Church Rock at Broad Haven South during a winter storm in 2017. 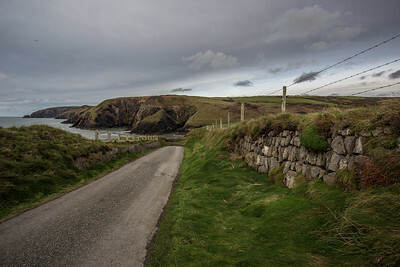 Winter at Ceibwr Bay, one of my favourite sections of the Pembrokeshire coast. Powerful waves crashing on to the beach at Whitesands Bay. 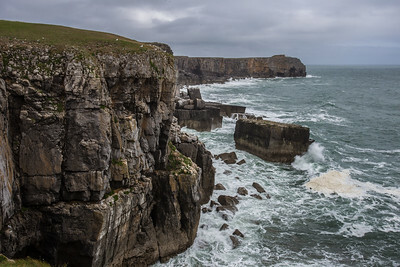 The views from St Govan's head as a late spring storm stirs the sea. Looking out to sea across the pebbles at Newgale beach. 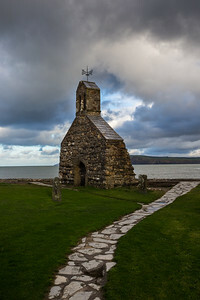 The magical St Govan's chapel. Epic views from the Wales Coast Path above Newgale in Pembrokeshire. 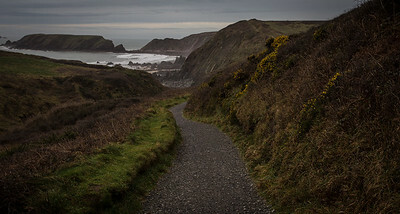 Breathtaking views walking down to Marloes Sands. 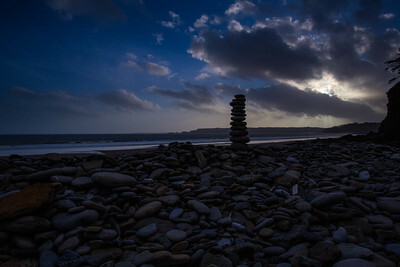 A late evening shot of Amroth with sunlight rapidly fading. One of my favourite places to photograph, always wild and breathtaking. 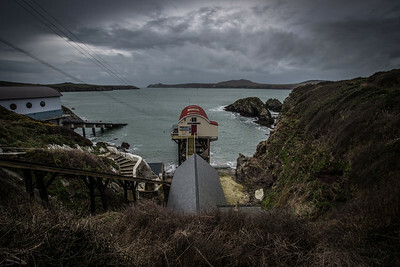 The old RNLI lifeboat station flanked by its new replacement at St Justinians near St Davids. 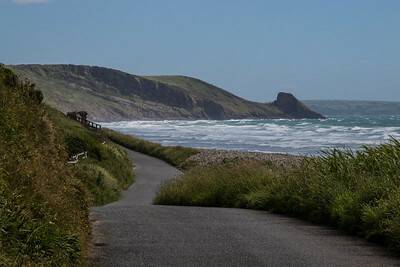 The beautiful views from the coast road across Newgale Sands. 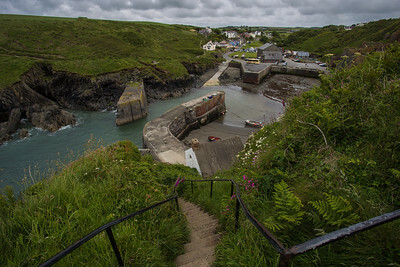 Looking down on Porthgain harbour from the Wales Coast Path. 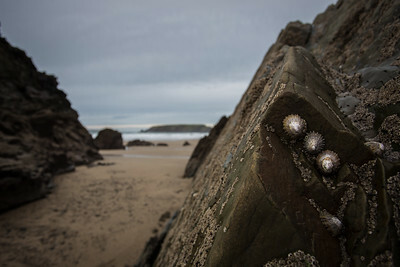 Limpets at home on the amazing rock formations of Marloes Sands. 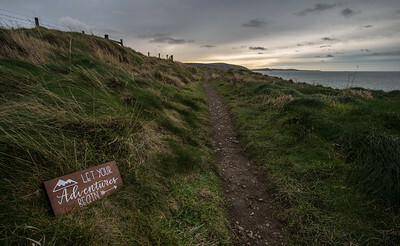 One of my favourite things to photograph along the Wales Coast Path, the various coast path signs. 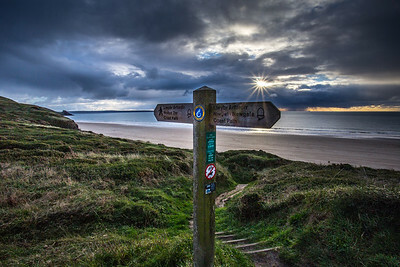 Especially ones with a backdrop like Newgale beach. 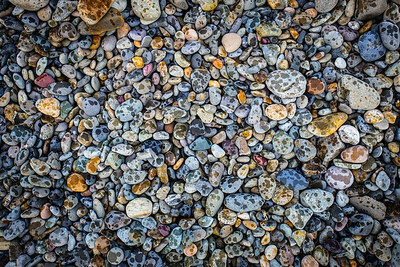 I love photographing pebbles, the different shapes, colours and sizes fascinate me. 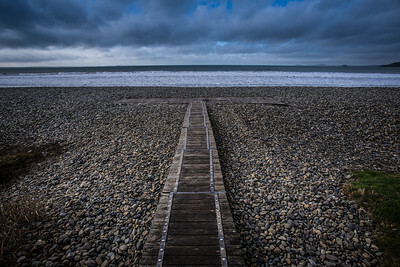 It had just started raining at Newgale when I took this photo. It proved a hit on Instagram. 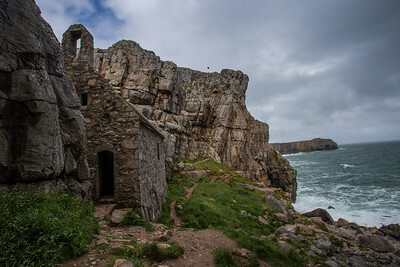 Cym-yr-Eglwys on the Pembrokeshire coast, with the ruin of the church of St. Branch which was washed away during a great storm in the 1800s.